Christmas and New Year’s Eve are right around the corner. And with it, the webinar dates for the first quarter of 2019. Look forward to the Christmas season time and book your free ticket for a webinar in the New Year right now. 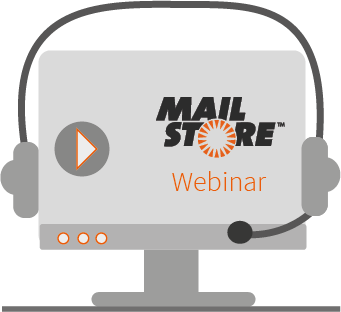 Let our expert demonstrate our products MailStore Server and MailStore Service Provider Edition (SPE) in a webinar of your choice – free of charge and without obligation. Pssst! Here’s a little tip: Contact SPE@mailstore.com for interesting info on promotions for new customers.